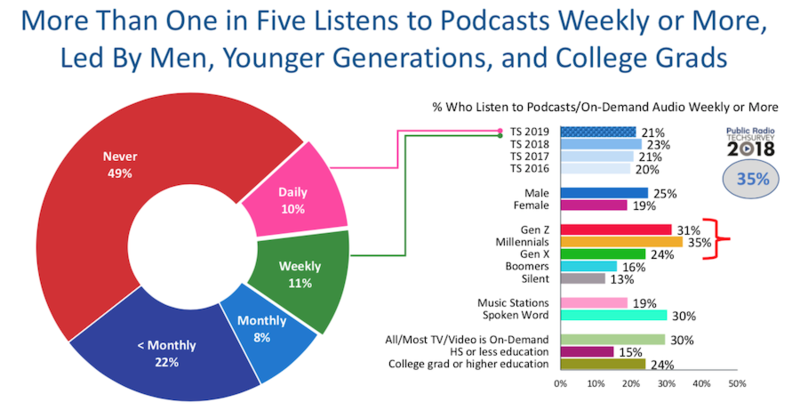 Jacobs Media has released the results from its 2019 Techsurvey, an exploration into audio and radio consumption in North America. The web survey covered the United States and Canada, and was conducted among members of radio station databases, through station websites, and social networking pages. 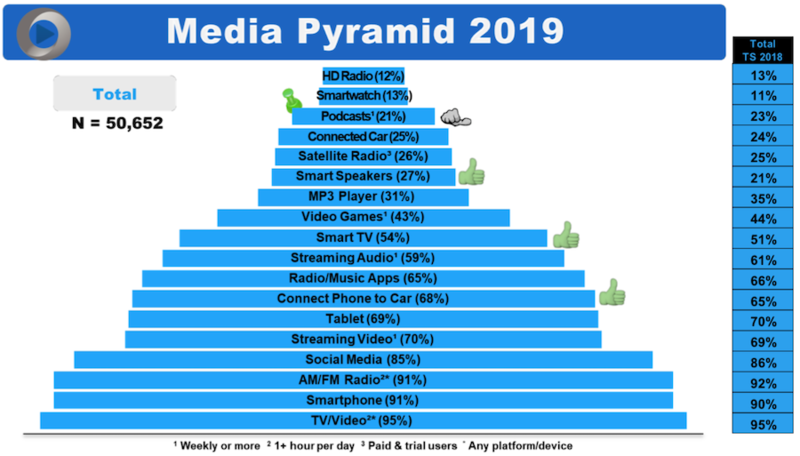 Television and video remains at the base of the survey’s signature media pyramid at 95% use rate for at least an hour daily, while smartphones drew even with AM/FM radio at 91%. 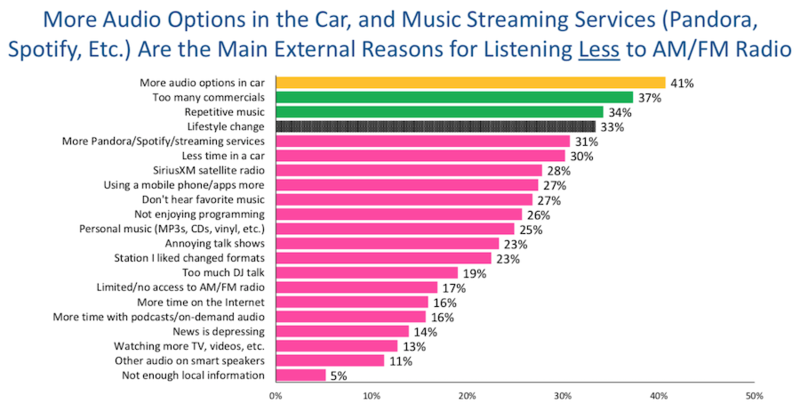 About two-thirds (68%) of respondents said they connect phones to cars, while 65% use radio or music apps and 59% use streaming audio. Twenty-one percent listen to podcasts at least weekly. While the respondents appreciate that radio is free, offers a local angle, and features enjoyable talents, the survey also asked about reasons for any listeners who had reduced their AM/FM consumption. “More audio options in car” led the explanations with 41%, followed by “too many commercials” at 37%. Spending more time listening to Pandora, Spotify, or other streaming services took 31% of the responses. The Techsurvey asked about consumption of home stations on different platforms in a typical week. Digital sources are increasing their share, rising from 27% in 2018 to 31% in 2019. In-car listening still dominated with a 43% share. Podcast listening for this audience was led by men, with 25% listening at least weekly compared with 19% for women. Millennials were the top age bracket with 35% and generation Z had 31%. Sports and alternative were the more popular radio genres for the weekly listening cohort. 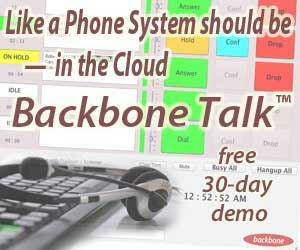 Additionally, 40% of the weekly listening audience said they are listening to more podcasts. 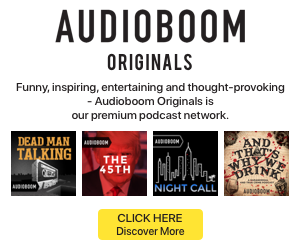 More than three-quarters (77%) listen to podcasts on their smartphones. Smart speaker ownership has steadily risen in Techsurvey results, reaching 27% in the latest analysis. A growing share of smart speaker owners have bought more than one device, from 42% in 2018 to 49% in 2019. The number of Alexa skills downloaded by Alexa device owners has not risen in kind; the share of owners with no downloaded skills jumped from 43% to 47%. A quarter said they frequently use their smart speakers to listen to AM/FM radio, and 15% frequently access news or talk from a broadcast station. Pandora took an 11% share of frequent use and Spotify had 9%.